Like what you see, but want different colors or a different size? Let me create something specifically for you! 1. We spend some time talking about your vision for the art (e-mail exchange or on the phone). 2. I put together some ideas and send a proposal for your review. 3. Once the proposal is accepted, 50% of the agreed price is due, and I start working on your art. 4. When the painting is finished and dry, I send you a digital image of the art for your approval. 5. When you’re happy with the painting, the other 50% is due, and the painting is shipped or delivered. 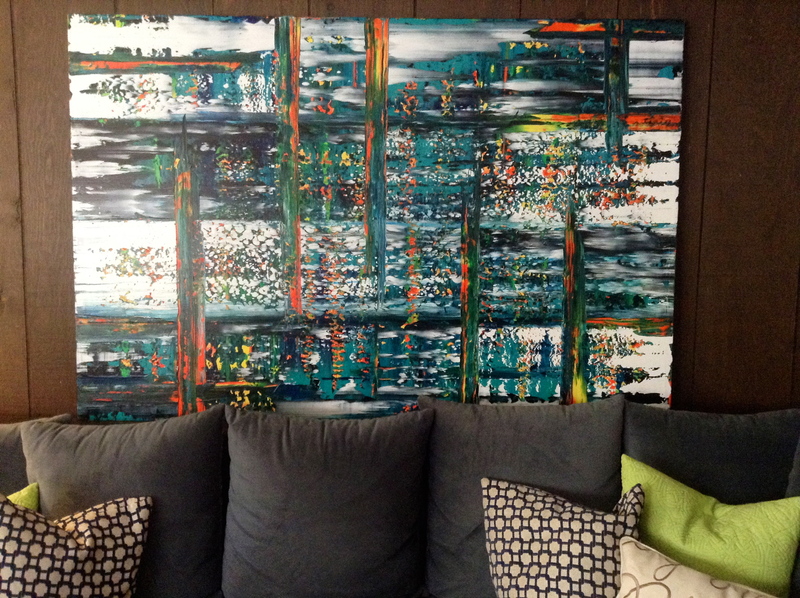 Contact me to discuss a painting custom-made for you!